Yep + Mera means I'll have 5/5. Not sure if I'll keep it up, but loving it thus far. 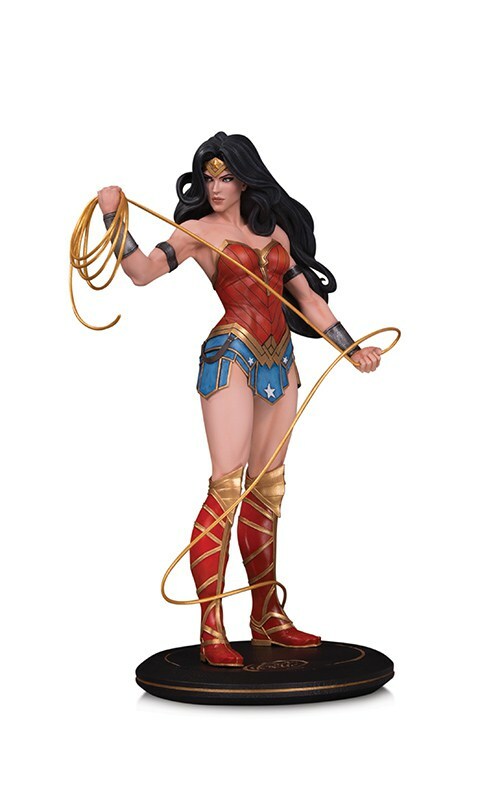 I'll put her in the Harley category where if she can be had for well below MSRP then...maybe so. 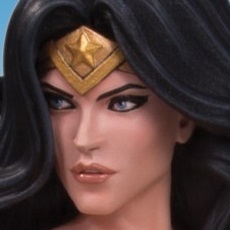 I can't wait to see the full reveal of Wonderwoman. 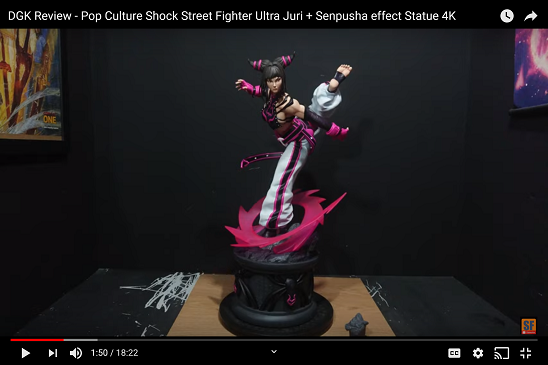 If it is anything like the concept art, she will be gorgeous. 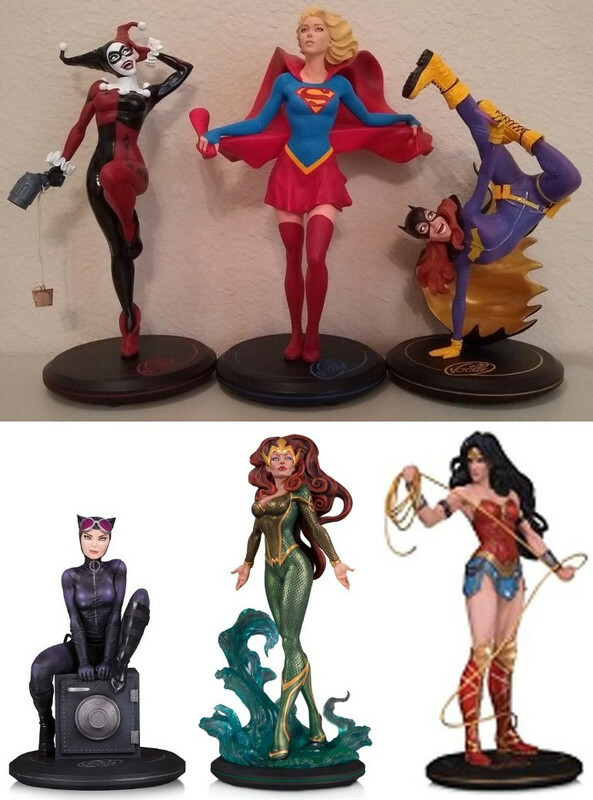 Should be soon, DC didn't even wait for NYCC to announce the Dark Nights: Metal statue line. 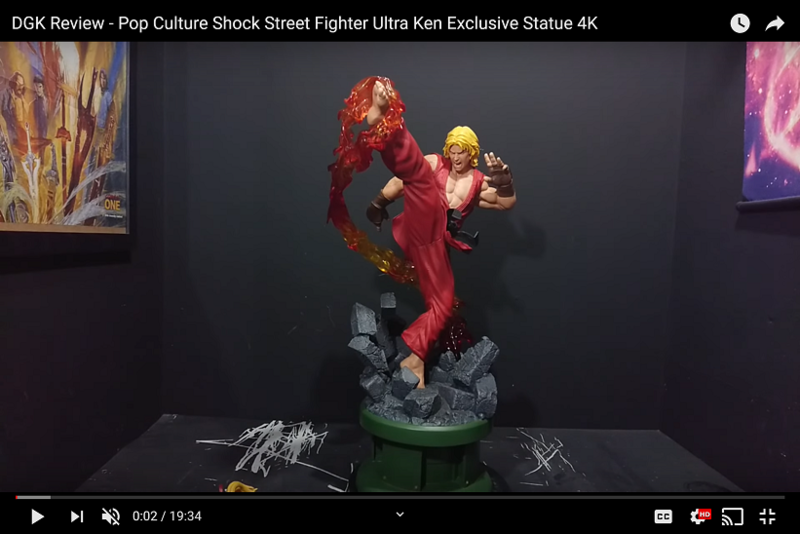 Well sooner the reveal the better! Man, so many great DC statues out there this year! I need more money!!!! 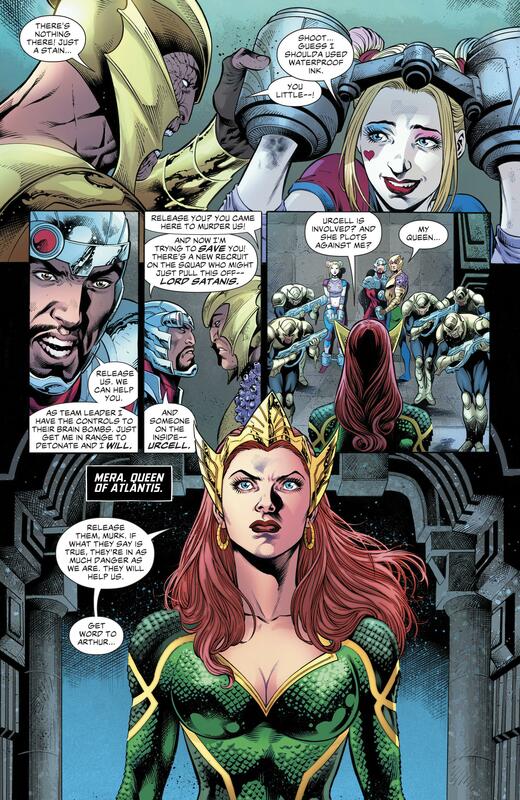 They basically drew Joelle Jones's Mera in Suicide Squad 46 (which is a crossover issue with Aquaman's current story arc). Yep. I need to get that WW.